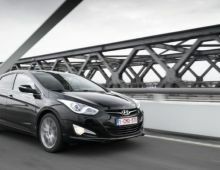 "The Hyundai i40 is car from the Korean motor manufacturer Hyundai. 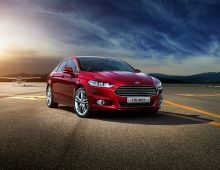 It has been marketed since June 2011 in Europe. 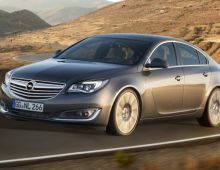 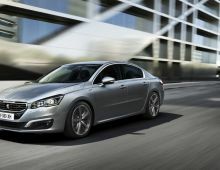 Unveiled in the estate version at the Geneva Motor Show in March 2011, the 40 saloon was subsequently (two months later) presented at the Barcelona Motor Show and has been marketed on the European continent since December 2011. 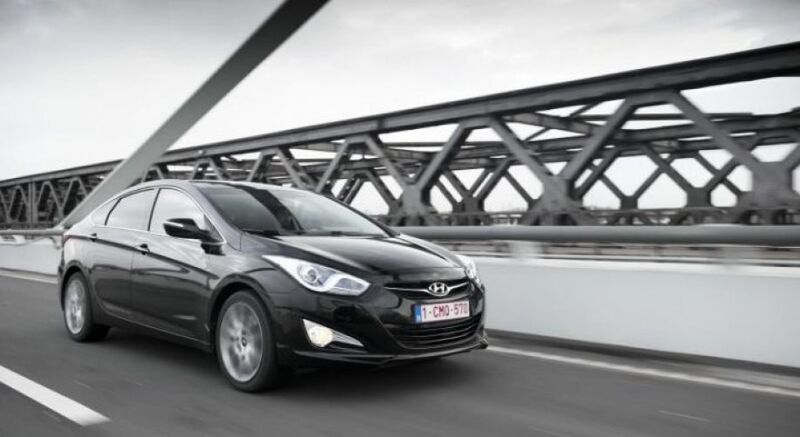 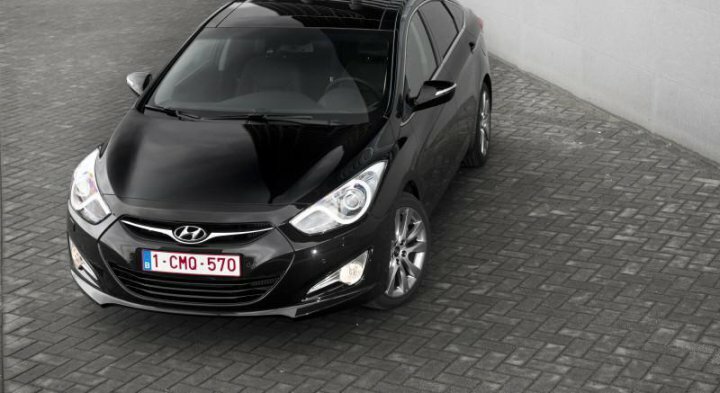 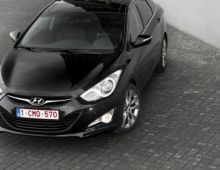 Designed in Europe, the i40 replaces the Sonata, which has been retained in other markets but no longer in Europe. 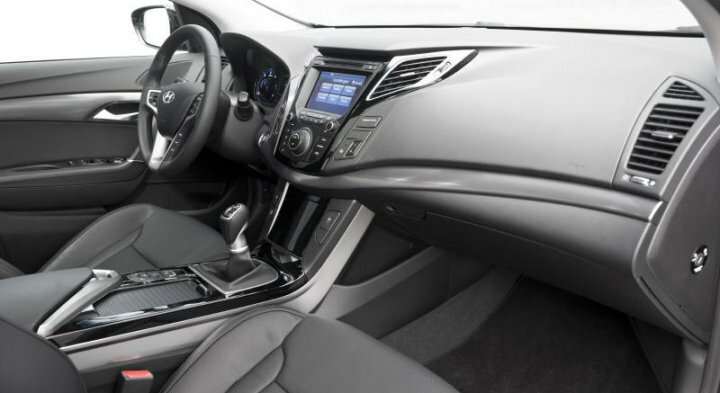 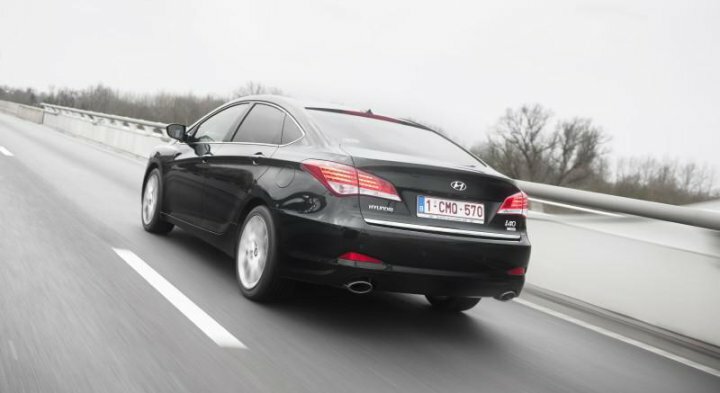 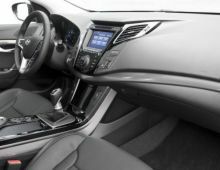 The Hyundai i40 is up against many competitors, such as the Ford Mondeo, the VW Passat, the Opel Insignia, the Peugeot 508, as well as the Mercedes C-Class, Audi A4 and BMW 3 series. 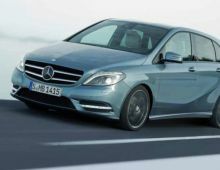 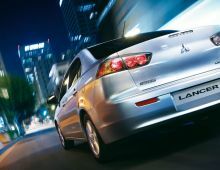 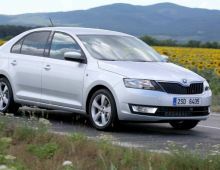 Its strengths include : capacity, equipment, finish, comfort and, finally, fuel economy."